This summer has been one of preparation and planning for the upcoming school year. We are using a flexible time schedule this year so I have gone through every subject and listed everything we plan to do chronologically. 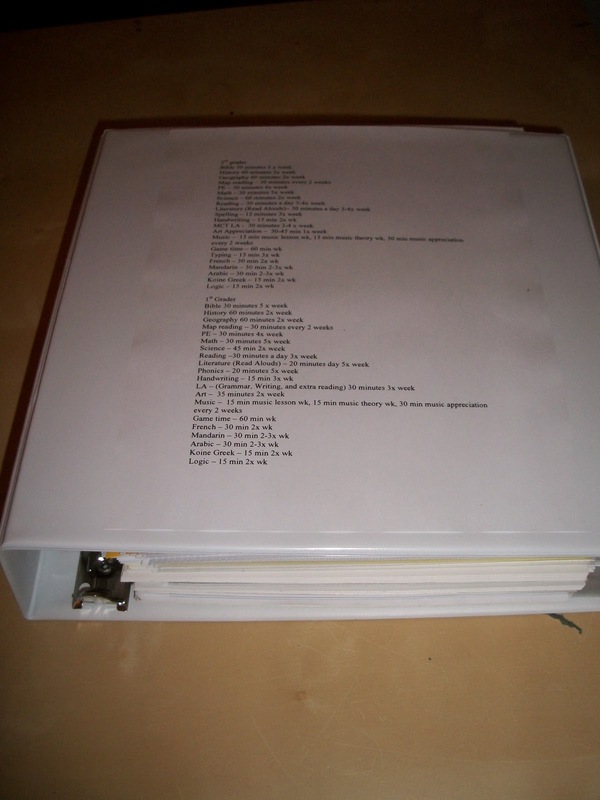 I then filed every subject into my master binder where I keep track of the hours spent in each subject. 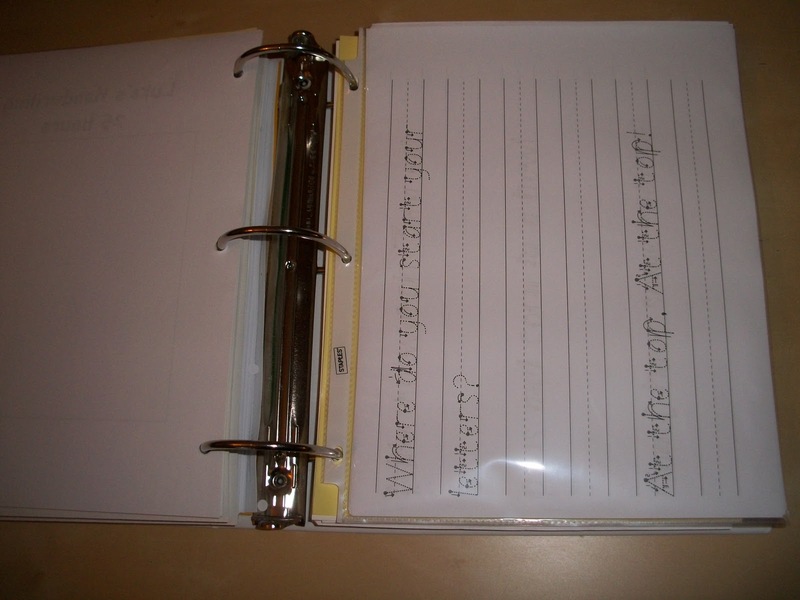 I keep any papers or worksheets for each subject in a sheet protector right along with the subject. 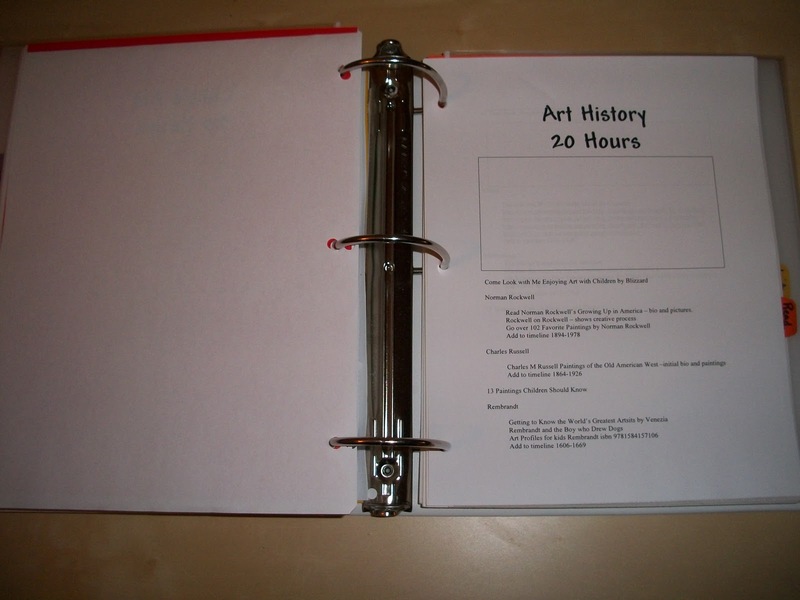 We don’t use a whole bunch of worksheets so I have the space to put them in the binder along with the lesson plans. If you look at our science study you will see an example of what one of our lesson plans look like. I don’t go into great detail. I just write down what book or pages we will read or what activities we plan to do. I leave an empty box on each page of the lesson plans to record how much time we spend on the subject. 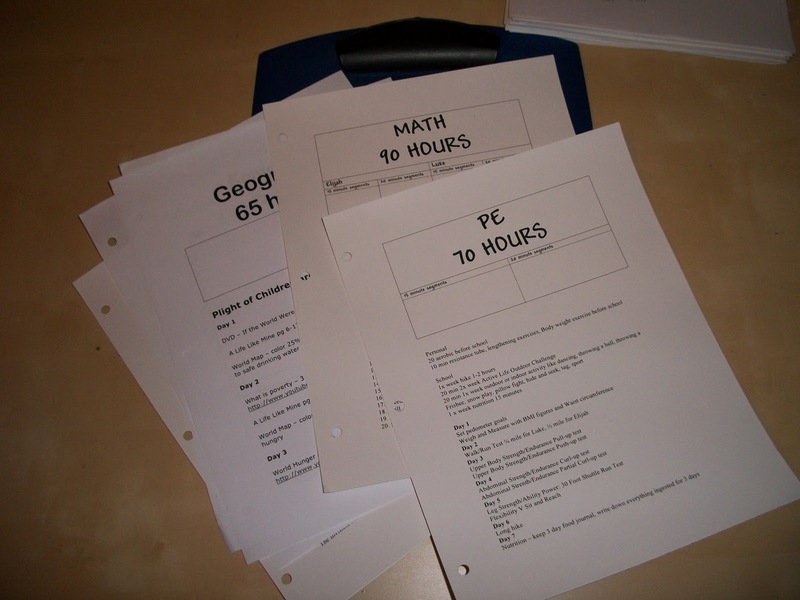 The binder is too big to carry around and use everyday so I pull out the current lesson plan page for each subject and place it in a clipboard. At the beginning of each day I decide which subjects we will do that day and I put them in order. I may put 10 subjects in order and see how far we get. Some days we may only cover 2-3 subjects because we may decide to spend a couple of hours on one subject. The flexible time schedule gives us the flexibility to spend hours on a subject one day and then not encounter the subject for another week. We aren’t restricted by a bell or a clock. We continue until it seems like the right time to stop. When we have completed the preset number of hours we are done with that subject for the school year. To avoid burnout I pretty much do all of the planning during the summer and very little during the school year. Once a week I will need to reserve library books, list any supplies needed for upcoming projects, and sometimes I may need to revise our plans if something has not been working. In general, planning and preparation can take 1-2 hours per week including a library visit during the school year. 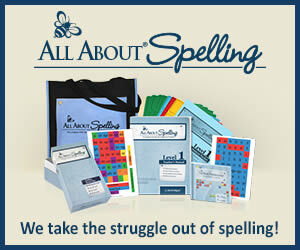 Planning during the summer can take hundreds of hours because I put together much of our own curriculum. The school year is a time to relax and enjoy learning together. We start tomorrow. It is late, but our summer break was only 9 weeks long. Everyone is itching for school to begin. So tomorrow morning we will start with the first day festivities. 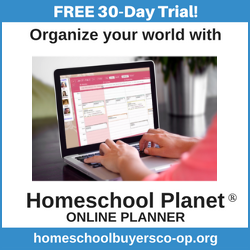 flexible time schedule, homeschool curriculum, homeschool planning, homeschool schedule, homeschooling. Bookmark.